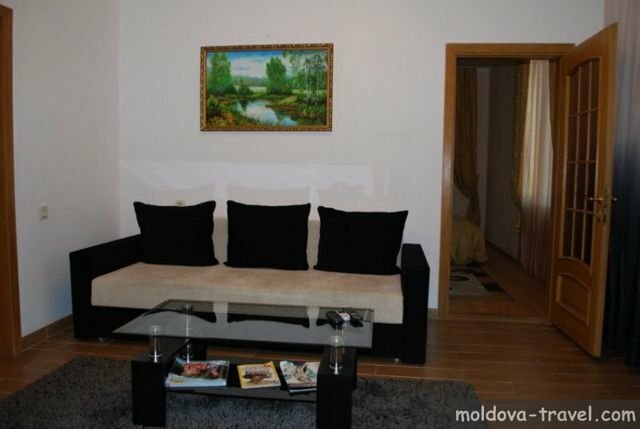 Renovated, clean and cosy apartment on Stefan cel Mare 64 across the street from the central Moldcell office and a short walk to the Central Market. As you would be in the city center everything is nearby: shops, markets, restaurants, banks etc. There are 2 full bedrooms, living room with kitchen and one bathroom. Fresh linens and towels are provided as well as kitchen ware if you are inspired to cook.